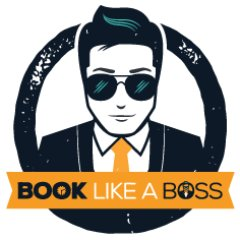 Book Like A Boss is an appointment scheduling software designed for freelancers and professionals. 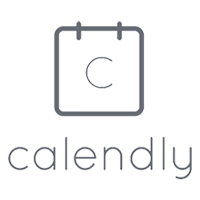 Its features include calendar syncing, time zone detection, booking and reminder emails, payment processing, and more. In this article, we cover Book Like A Boss reviews and pricing. Ready to get started? Sign up for a free account. Users who gave Book Like A Boss a positive review like that it allows them to do all their scheduling and booking tasks from just one dashboard. They also mentioned that it is easy to use and constantly updates its features to keep up with users’ needs. One user who gave Book Like A Boss a positive review on GetApp said that it allows him to seamlessly send contracts and payment links to clients. He appreciates that the platform is easy to use and customize. Users who gave Book Like A Boss a negative review mentioned that some of the appointment reminders sent via SMS contain incomplete details. Others noted that the email reminders are not customizable, though they said this is a minor issue. One user who gave Book Like A Boss a negative review on GetApp commented that one of the reasons for the high no-show rate for his bookings is that its email reminders cannot be customized. However, he added that he has reached out to the company about this issue and that it promised to provide a solution. The Book Like A Boss pricing details cover a free plan and five paid plans: Espresso ($9/month), Mocha ($12/month), Cappuccino ($19/month), Latte ($29/month), and Enterprise (custom priced). All plans offer unlimited appointments and bookings. The main difference between the plans is access to premium features, such as sell services, removing branding, and coupon codes. *Plans that are paid annually come with two months of free subscription. Ready to get started with Book Like A Boss? Sign up for a free account. 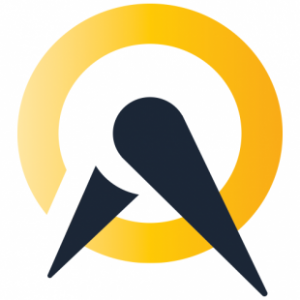 4 Best Appointment Scheduling Software for Small 2019: Reviews & Pricing – Appointment scheduling software is ideal for any small business that relies on clients to book appointments for services. In this guide, we researched, tested, and compared dozens of appointment scheduling software and identified the best four. What does Book Like A Boss’ free plan include? 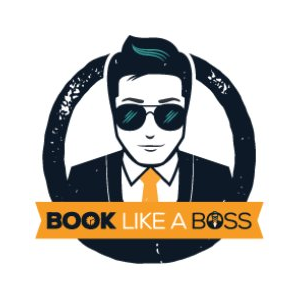 Book Like A Boss’ free plan includes unlimited appointments and bookings, confirmation and reminder emails, access in multiple languages, booking page designs, redirects after bookings, and time zone detection. It also covers a personalized bookme.name URL, approval setting, a custom form builder, and customized fonts and colors. Which languages does Book Like A Boss support? Book Like A Boss is available in English, Spanish, German, French, and Dutch. Have your read these Book Like A Boss reviews and are still not sure if it’s the right fit for you? Read our reviews of all top appointment scheduling software or check out one of these three Book Like A Boss competitors.